Busan (South Korea) (AFP) - With his debut nominated for the top prize at Asia's biggest film festival, Bangladeshi director Abu Shahed Emon is hopeful that his achievement will help spur on his compatriot filmmakers. "Jalal's Story" is the first-ever Bangladeshi film to vie for the New Currents award at the Busan International Film Festival -- the event's main category that offers two prizes of $30,000 to first or second-time directors. 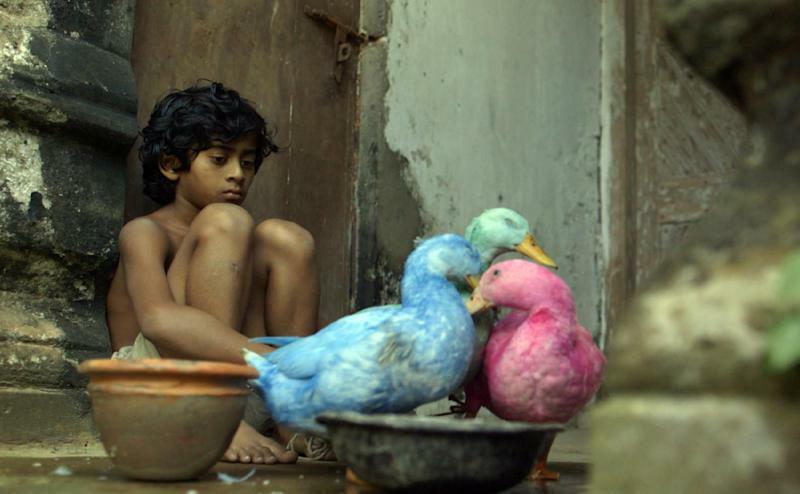 The film follows a young orphaned boy as he faces the harsh realities of life on the fringes of rural Bangladeshi society. Emon said he was attempting to draw on personal experience to help create a distinctly Bangladeshi identity with his debut feature, which was shot over 55 days on a budget of $70,000 and stars mostly non-actors. "Up until fairly recently Bangladeshi cinema has been basically like Bollywood copies," said the 31-year-old director. "But a group of young filmmakers are trying to dream big. Being in this award will help as we try to establish something the world can recognize as 'Bangladeshi cinema' -- something people can recognize straight away." "Jalal's Story" faces stiff competition for the New Currents prize, including from Korean family drama "End of Winter" by director Kim Dae-hwan and Li Xiaofeng's bittersweet coming-of-age tale "Nezha". Countries also represented include Iraq, Iran and Lebanon, entering for the first time. Emon has travelled to Korea, Australia and the United States for diploma courses to help further his film education as Bangladesh does not have an internationally recognised film school. He said the "Bollywood" style films dominating box offices in the country of 150 million usually revolve around a poor man longing for a beautiful and wealthy woman, offering little insight into the realities of Bangladeshi culture. This is something Emon and his contemporaries hope to change. "We want to portray the society we see around us," he said. 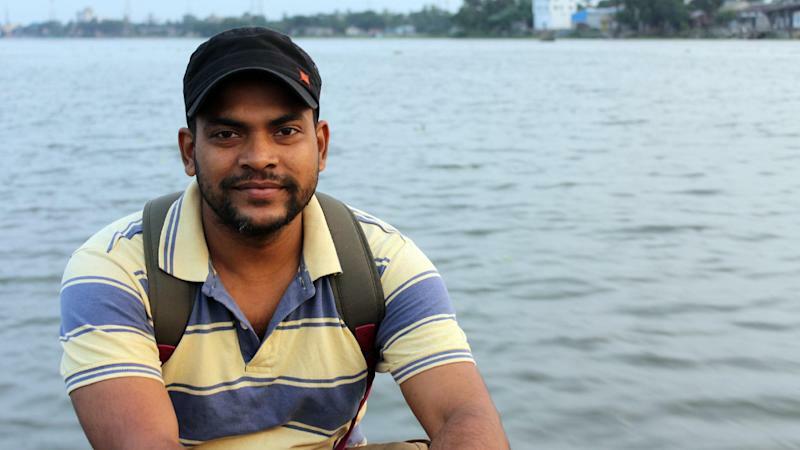 He has been joined in Busan by fellow Bangladeshi filmmaker Mostofa Sarwar Farooki, whose "Television" closed BIFF in 2012 -- the first ever Bangladeshi film to occupy that coveted festival spot. Farooki returns this year with "Ant Story", a biting look at urban society in Dhaka. Both he and Emon refer to themselves as part of "the Chabail" -- which loosely translates as the "film hawker" community in Bangladesh. "Our inspiration comes from the stories that have surrounded our lives," said Emon. "That's why I wanted to shoot my film in a setting that was very real, and with people who could make the characters seem very real." Festival organizers say the breadth of the New Currents selection this year reflects the strength of independent cinema in the region. Other features include a black comedy set around the Iran-Iraq war (Shakhwan Idrees' "The Face of the Ash", from Iraq) and a tale about a young girl looking for the perfect pair of shoes (Milo Sogueco's "Mariquina" from the Philippines). Iranian director Asghar Farhadi, who won the Best Foreign Film Oscar in 2011 for "A Separation", is leading the Busan jury. This year New Currents has attracted a field of 12 entries from 12 countries, and Farhadi said he had been impressed by the ability of Asian filmmakers such as Emon to channel their own emotions and experiences. "We all of us have emotions inside of us and these are very important when making a film," said Farhadi. "You have to look inside yourself and work from that, from your emotional experience." The New Currents award winners will be announced on the festival's final day on Saturday.